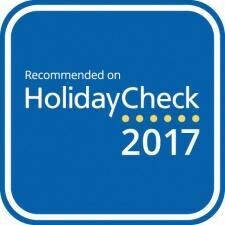 Recommended by Holiday Check for 2017 and 2018. 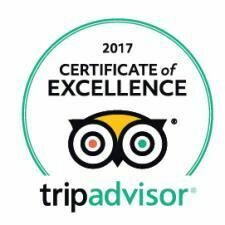 Awarded with Certificate for Excellence by TripAdvisor in 2018, 2017 and 2016. 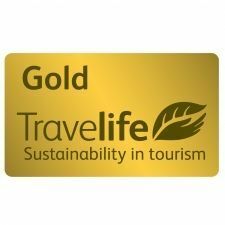 Achieved a prestigious Travelife Gold award for 2018. Travelife – the international sustainability certification scheme – assesses a property’s performance in managing their social, environmental and economic impacts. Beautiful hotel with amazing staff! I cannot rate this hotel high enough! 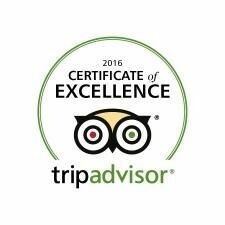 The location is beautiful, with shopping areas within a 5 minutes taxi journey. The hotel itself is very clean, spacious and modern! It is set right on a beach but also has a lovely pool if the beach isn't for you. The food is absolutely amazing, I have never had so much choice and something different for each meal of the day and everyday of the week. The animation team made the holiday for me, so friendly and couldn't do enough for you, they get the guests involved and make the effort to talk and invest time with you. The manager George is great, he couldn't do enough for me and my mum and was sad to see us go! Very interested in any feedback you have for him. 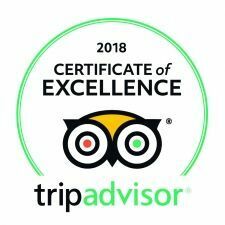 The reception is 24hours and are also so helpful, they will call you taxi's if your going out, and have a lot of information should you require about all things going on in Corfu! I will definitely be going back to this hotel, I don't have any negatives for it at all. I can't thank them enough! Friendly, fun hotel with lots to do! Fabulous hotel, really welcoming. The animation team were lovely and really fun especially David and Adrian. The evenings were fun, really liked the music quiz and play boy night. And David's aqua aerobics was fun and good exercise all at once! 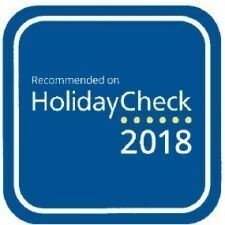 Would definitely recommend to all types of people, families and friends. A lot of fun! The animation team were fab & so friendly!